What are the essentials to a documentary, and how are they achieved? 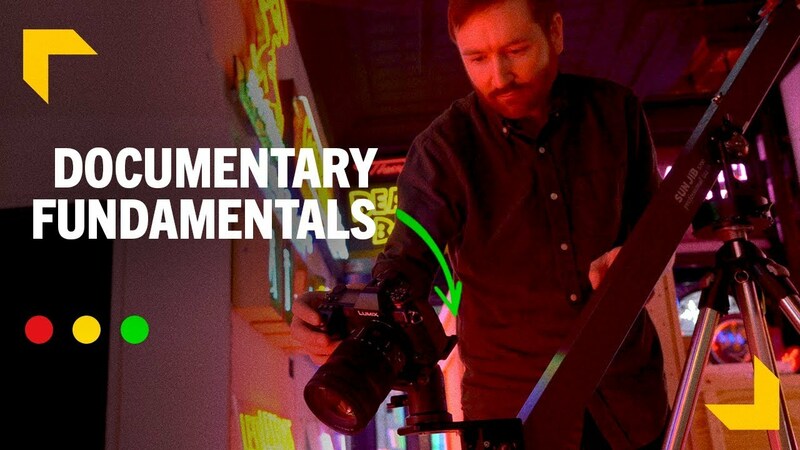 Today, Griffin shares his experience making documentaries and breaks down the 4 basic and fundamental components to documentaries! griffinhammond.com/crash. Use the coupon code: MOGUL to save $5!